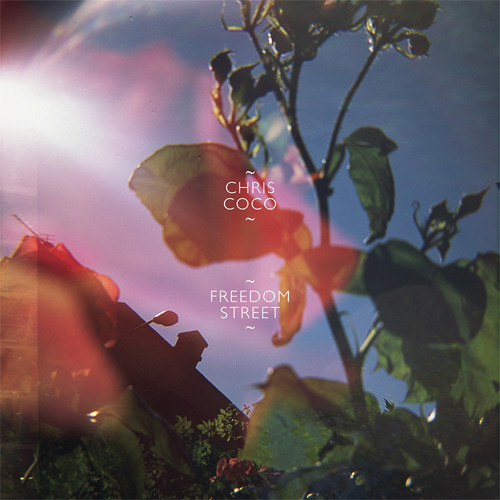 St James Grove is taken from the new Chris Coco album Freedom Street, out July 30 on MelodicaRecordings. Chris Coco é o cara! Lovin the Jon hassel vine ! @didz: Nice. We're just finalising your single release. That's going to be big. @g-force-dj: It's on the album Freedom Street. Out on July 30, vinyl and download. So, the answer is yes. A track from the new album Freedom Street, out July 30.